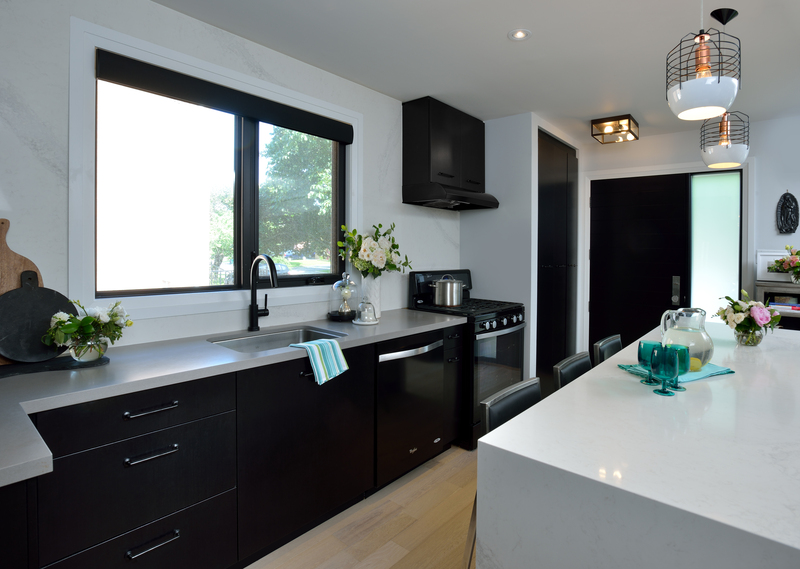 If you have been reading my blog for a while, you will know we embarked on a pretty ambitious renovation of our Toronto semi-detached home in 2015. We started it when we were a family of just 3 kids- and finished it as a family of 5! Well I am so excited to share that while we renovated- we also filmed the experience. I partnered with Style At Home.com, one of Canada’s leading shelter magazines, and brought cameras in to capture what it is like to go through a reno in the city, do it with a ton of kids involved, and come out the end with a family home we LOVE. The transformation is kinda crazy- I’d love for you to join us along for the ride. Watch below or click here. I hope this video has given you some inspiration to make your own home amazing for your family. To help get you started I’ve compiled all the items used in my house, PLUS a fun PDF on how to survive a renovation with kids. Just enter your email below to get all the goodies in your inbox.